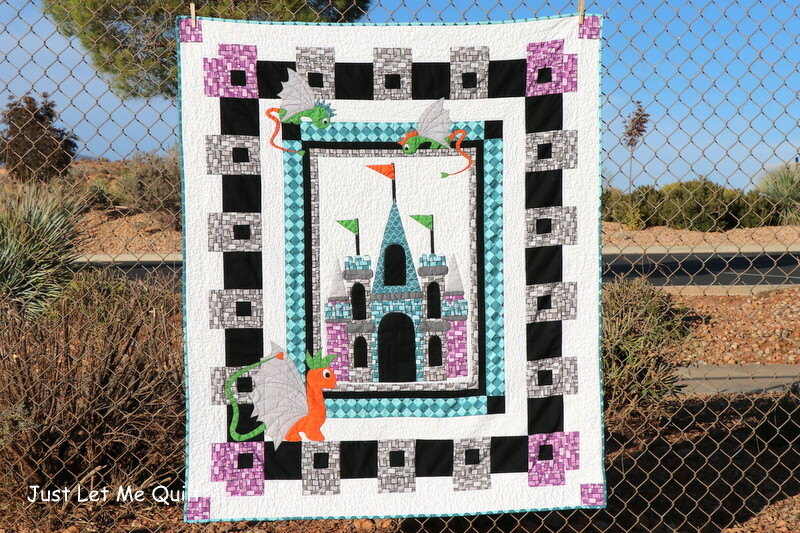 Today’s stop on the Dragons Project Tour takes us to JUST LET ME QUILT, where Carol is sharing her totally amazing Castle Quilt made with Ben Byrd’s newest fabric collection, Dragons. 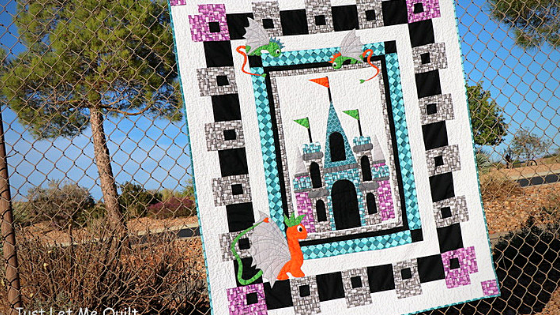 The quilt uses the rock, checkered, and scales prints to create this stunning castle effect. Take a look at the adorable dragon applique detail! Hop on over to Carol’s BLOG for more photos and details about this project. You’ll also find Carol on Instagram @justletmequilt. 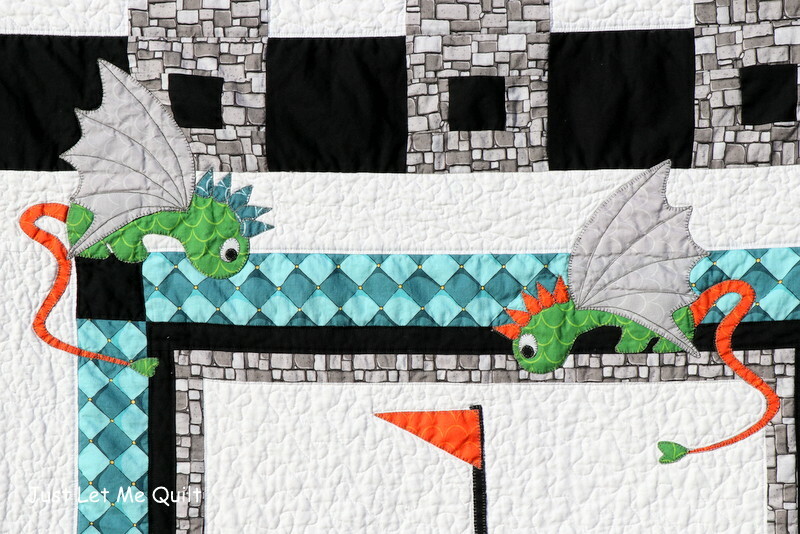 Dragons is available now at your favorite local and online quilt shops. 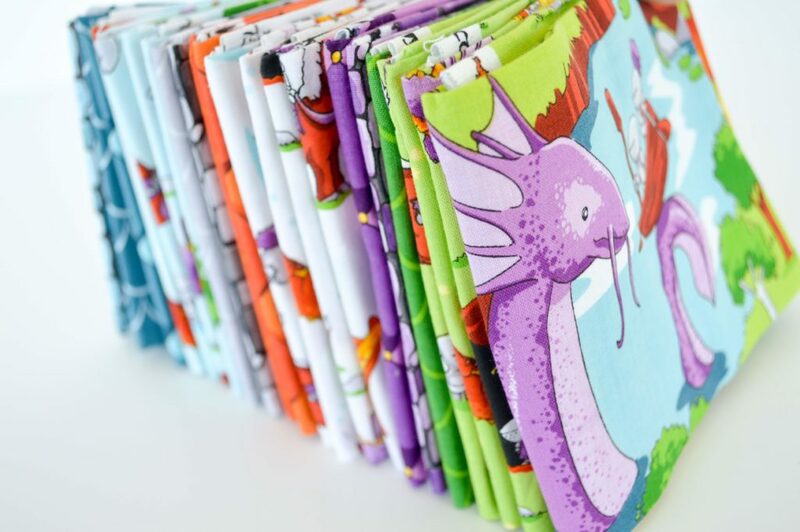 Pick up yours today and share your makes with us on Instagram using #rileyblakedesigns #iloverileyblake #fabricismyfun.